As a property manager, you understand the stress associated with rent week. Tenants rush to your business office before closing to submit their rent, while you struggle to track down others who have forgotten to pay. Countless checks need to be deposited at the bank, and you’re still waiting on payments that tenants insist are “in the mail.” If this scenario sounds familiar, it’s time to rethink your process. Online rent payments are a win-win for both tenants and property management companies, as tenants can pay at their convenience and you can easily track and manage all transactions. Additionally, it provides an added level of security. By using online payments, you eliminate situations where checks get lost or snatched from a drop box. Instead, tenant payments are routed directly into your company’s bank account. After tenants settle into their new home, it becomes more difficult to get ahold of them to explain options related to online rent payments. Make this part of the move-in process, and collect necessary information before you hand over their keys. If your tenant hasn’t taken advantage of your online payment options, use renewal as an opportunity to remind them what’s available. You can even walk them through the process when they come in to re-sign, and assist them in getting recurring payments set up. Does your lease explain all of the payment options available to renters? Make sure all requirements and best practices are clearly outlined. You may even consider making online payments a requirement under the lease term. Make sure to consult with your legal team beforehand to make sure this is legally permissible and that it’s a smart move for your property management company. Your renters need access to flexible payment options. Take advantage of a tenant portal that links to your property website so your tenants can easily submit online rent payments. Oftentimes, tenants are late on rent simply because they forget when payments are due. Give them a heads up using automated email reminders with links to the tenant portal. Set up these automated messages ahead of time, so you can reduce your hassle and reach all of your tenants with just a few clicks. Do your tenants understand the value of online payments? 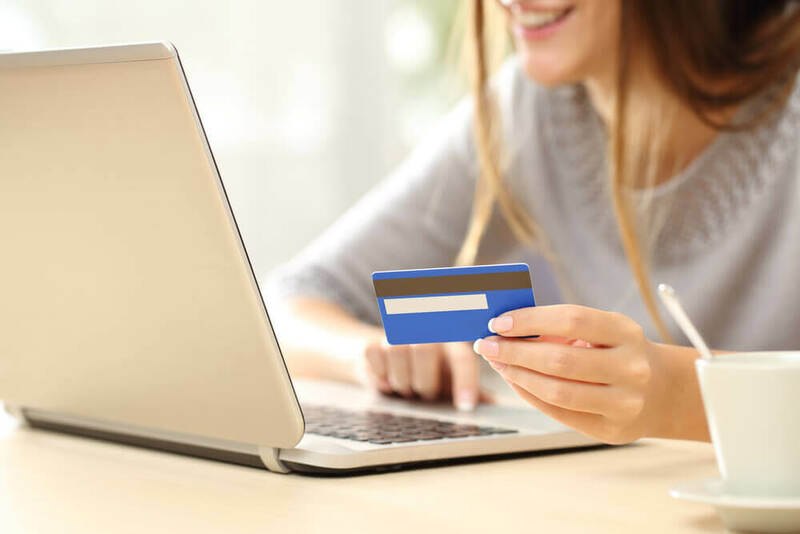 Take the time to explain the benefits and features that are available to them, including recurring payment options and their choice of payment method. Listen to their questions and concerns, and provide them with clear answers to help ease their minds. The right payments system allows tenants to pay with recurring payments, ACH / checks, debit and credit cards. Paying by credit card is a helpful option for tenants who are looking to gain rewards points or waiting for their paycheck to be cashed. The right payments system allows tenants to make a one-time payment or set up recurring payments using ACH. The adoption of online payments benefits both your tenants and your property management company. Stay ahead of the competition by providing options your renters will appreciate while saving your business time and money. Interested in learning more? See how our online payments solution can improve your business by viewing a demo of Propertyware today. Previous Article: Single Family Home Rentals: What Does the Future Look Like? Next Article: Rental Property Management is Changing: Are You Keeping Up?